Ghana coach Kwesi Appiah has officially named a 21-man squad for the crucial game against Kenya in the 2019 Africa Cup of Nations qualifiers next month. With Inter Milan midfielder Kwadwo Asamoah making a return to the team after four years absence due to a self-imposed retirement, captain Asamoah Gyan and the Ayew brothers were conspicuously missing again. However, William Owusu has been handed his first senior national team call up, while Nicholas Opoku maintained his place after joining Udinese last month. 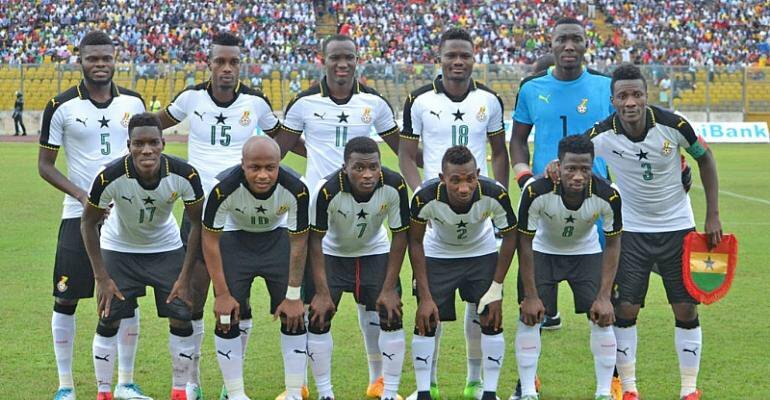 The Black Stars team is expected to camp in Ethiopia before the first leg takes place on September 8 in Nairobi.